2016 in Review - a Year of Dresses, part 2. Plus Linkup. Independent, Red, White and Blue Girls. Dressing Up a Denim Dress. Little Navy Dress to Work (with pop of Red). 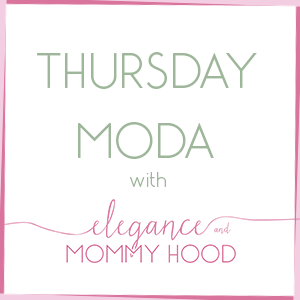 Thursday Moda #25 and a Maxi Love Affair. Thursday Moda #26 and Flared Eyelet White Dresses. Mommy and Mini Pretties - a Summer Wedding Collaboration. Thursday Moda #28 with my Sister in Law, in Royal Oak. Embroidered Chambray Dress and Cognac Gladiators. 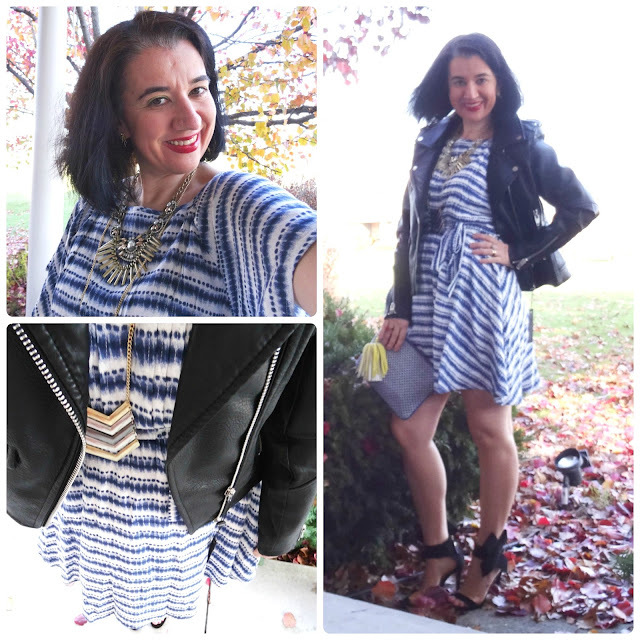 Thursday Moda #33 and Bohemian Floral Dresses for Fall. 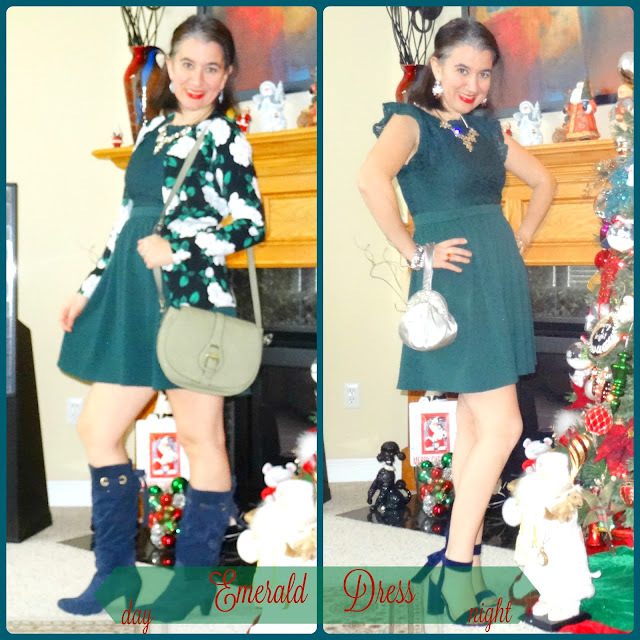 Thursday Moda #40: Dresses for Dressember, with Sarah. What to Wear to a Fall Wedding - 2016 edition. Thursday Moda #41: LBD for the Holidays. Emerald Fit+Flare Dress from Day to Night. 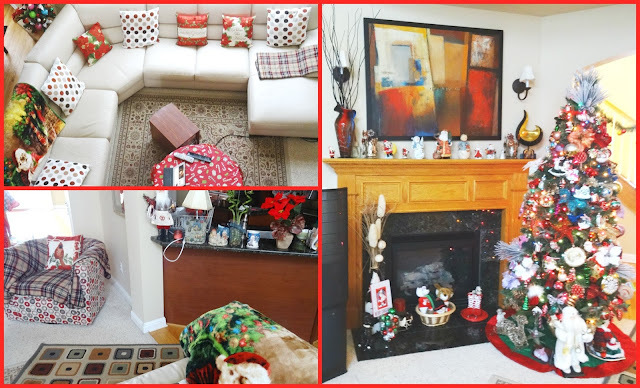 Highlight from the last 6 months of 2016 - My Christmas Home Tour. Winter Holidays Home Tour 2016. 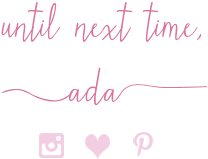 Visit Ada's profile on Pinterest. I use Affiliate Links for items I am wearing or similar items, which means that if you click those links and purchase through them, I make a very tiny percentage off that sale. Thank You. All images and content are property of Elegance & Mommyhood. Credit back if you use them. Thanks. Simple theme. Powered by Blogger.